Clois Mae Williams, 85, of Rossville went home to be with the Lord on Sunday, July 15, 2018. 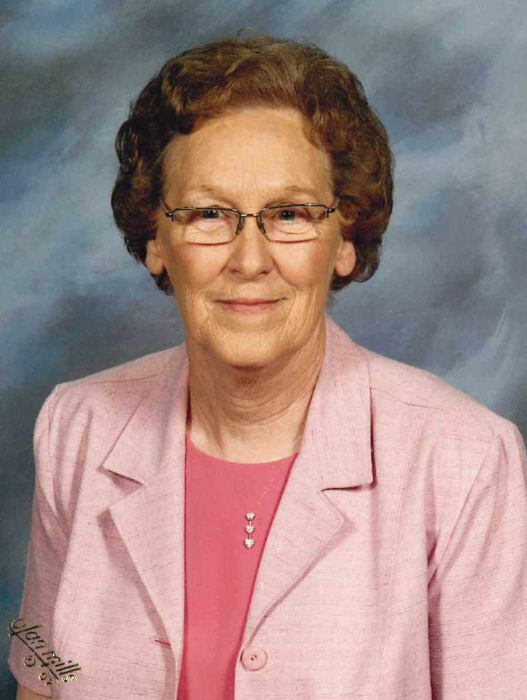 She was an active member of Lakeview First Baptist Church for 60 years, where she taught the Esther Sunday School Class for many of those years. Mrs. Williams touched many lives teaching English before retiring from the Catoosa County School System. After retirement, she volunteered teaching English as a second language at Brainerd Baptist Church. She loved to travel and participate in other activities with The Sonshiners Group at her church. She was preceded in death by her parents, James Oliver Walker and Lucy Marlow Walker; son, Gary Randall Williams; sisters, Ada (Clyde) Robinson and Dorothy (Kermit) Wheeler (J.C.) Nolan. Survivors include her daughter-in-law, Debbie Williams; grandchildren, Dave (Dana) Williams and Amy (Robert) Long; several great-grandchildren and nieces and nephews also survive. Funeral services will be 2 PM Tuesday at Lakeview First Baptist Church with Pastor Patrick Cooper officiating. The body will lie-in-state an hour prior to the service at the church. Interment will follow at Lakewood Memory Gardens, South. The family will receive friends 4-8 PM Monday at Heritage Funeral Home, Battlefield Parkway.